Hannah provides individual, family, couple and group therapy for people with depression, anxiety and mood disorders, eating disorders and concerns, self-injury, and perinatal issues. She is experienced working with adolescents and young adults and with diverse clients across a wide age range. Hannah leads support, interpersonal process, recovery, and skill-based groups for individuals and families. Hannah’s approach is warm, engaging and problem-solving focused. She empowers individuals and families in developing their strengths, motivations, and resources. Her relational therapeutic approach is informed by expertise in Dialectical Behavior Therapy (DBT), Cognitive Behavioral Therapy (CBT), Family Based Treatment (FBT), and Acceptance and Commitment Therapy (ACT). Hannah is experienced developing custom treatment plans, providing care coordination, and working collaboratively with multidisciplinary teams. 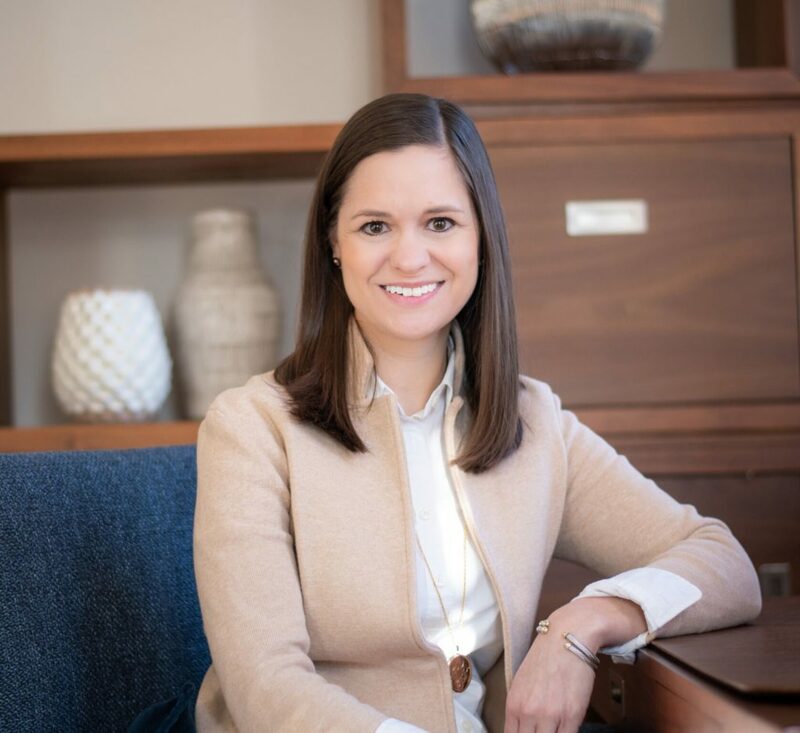 Hannah earned her Bachelor’s degree in Family and Community Services from East Carolina University and her Master’s degree in Marriage and Family Therapy from Capella University. Hannah has worked as a therapist, clinical team leader and supervisor, and in roles involving program development, community outreach, and training. Her prior experience includes Veritas Collaborative, The Renfrew Center, Insight Eating Recovery Center, and Linden Oaks Behavioral Health. Hannah is a Therapist and Practice Development Associate with Connections Health.